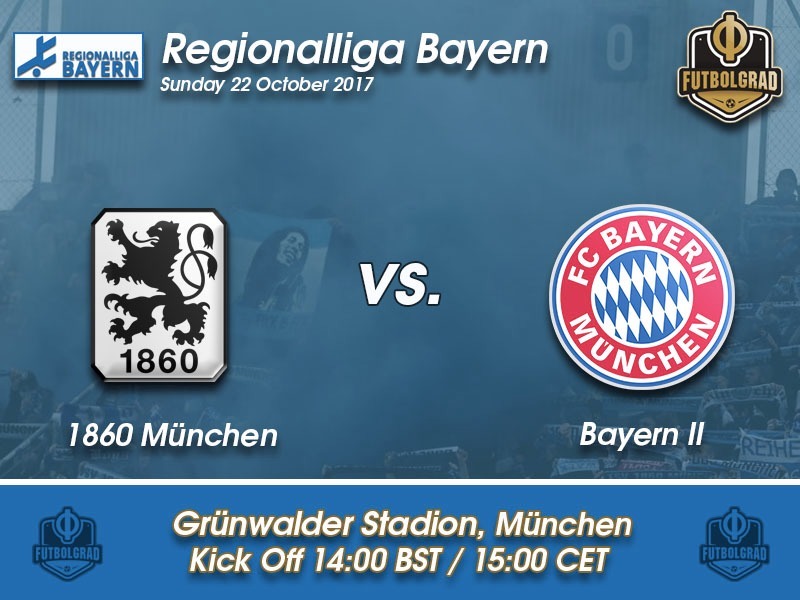 1860 München vs Bayern II – Sunday, October 22, 14:00 BST/15:00 CET – Städtisches Stadion an der Grünwalder Straße, Munich. Currently, in first place in the Regionalliga Bayern with 38 points, nine points ahead of FC Ingolstadt 04 II, die Sechzger are the favourites on Sunday. With an almost perfect record die Löwen have been virtually unstoppable and after matchday 16 have won 12 games, drawn two and lost another two. Furthermore, fellow promotion candidates 1.FC Schweinfurt and FC Bayern München II have shown inconsistency this season, which means a win on Sunday could be a big step towards securing a spot in the relegation playoffs that take place at the end of the season. Bayern München II in the meantime showed ambitions ahead of this season to achieve promotion to Liga 3. Bayern have recently spent €70 million on a new youth academy, and president Uli Hoeneß has recently stated that Bayern’s goal must be to counter the transfer insanity on the world market by bringing up world stars from their academy. Having a team compete in Liga 3 would be crucial for Bayern’s aspiration, and Bayern have therefore reshuffled their entire youth coaching department promoting successful youth coach Tim Walter, who guided Bayern to a U17 championship in 2017, to take over the reserve side. Using several players from the youth sides, including the highly talented Timothy Twillman, Fabian Benko, Felix Götze, younger brother of Mario Götze, and goalkeeper Christian Früchtl Bayern were considered a likely candidate for promotion. The Regionalliga, however, is a big step up from youth football and the German academy system means that the league is full of players that have undergone Bundesliga training, but for one reason or another failed to make the step to professional football. The young side, therefore, has struggled to come to terms with senior football and with 16 games gone in the season and 14-points off league leaders 1860 are unlikely to compete for promotion this season. With this in mind, 1860 will be a big favourite for the game on Sunday, which although not being a proper derby will indeed bring back memories of an era long gone. Sascha Mölders is one of the 1860 München players, who decided to stay with the club despite the drop to the Regionalliga Bayern. Slightly overweight the 32-year-old striker seems to enjoy life in the Regionalliga having already scored eight goals and seven assists in 15 games. The striker’s dedication to the club and the fact that he does not look like a model athlete has helped to endear him to the 1860 fans who see their club as the embodiment of Munich’s working-class culture. It also did not hurt that he scores the critical goals and puts up a work rate that is unprecedented within the squad. 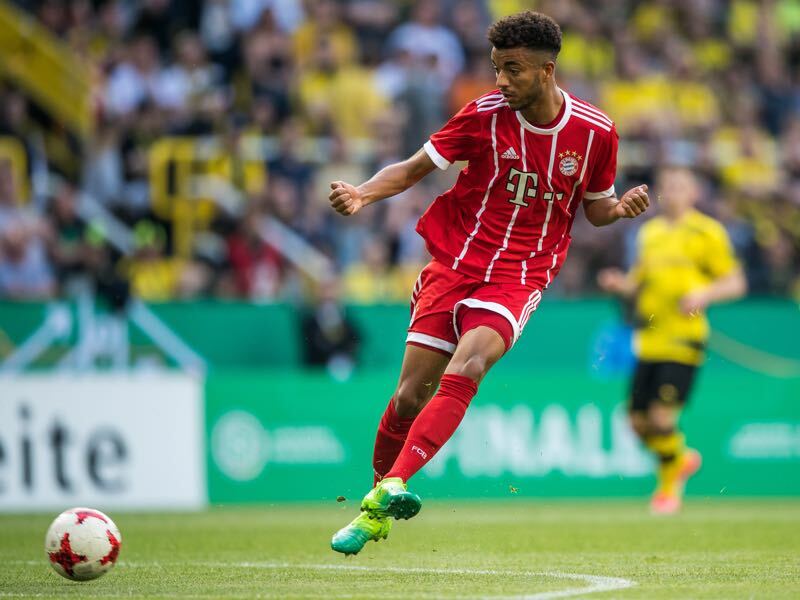 Timothy Tillman is perhaps the hottest prospect in Bayern München’s youth setup. The 18-year-old attacking midfielder and current U-19 German national team player is often named as one of the internal candidates, who in the long-term could replace the likes of Frank Ribéry and Arjen Robben at Bayern. In May Tillman made national headlines for missing the decisive penalty in the U-19 German championship match against rivals Borussia Dortmund. 1860 München last played Bayern II during the 1992/93 Bayernliga season. 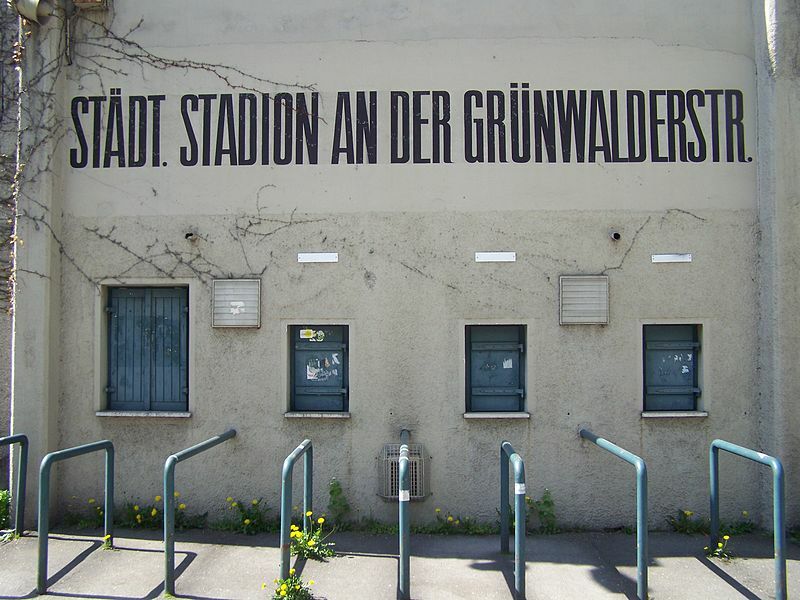 1860 München are still undefeated at the Grünwalder Stadion this season.